I first discovered this Breakfast Pizza while staying at a quaint little Bed & Breakfast. 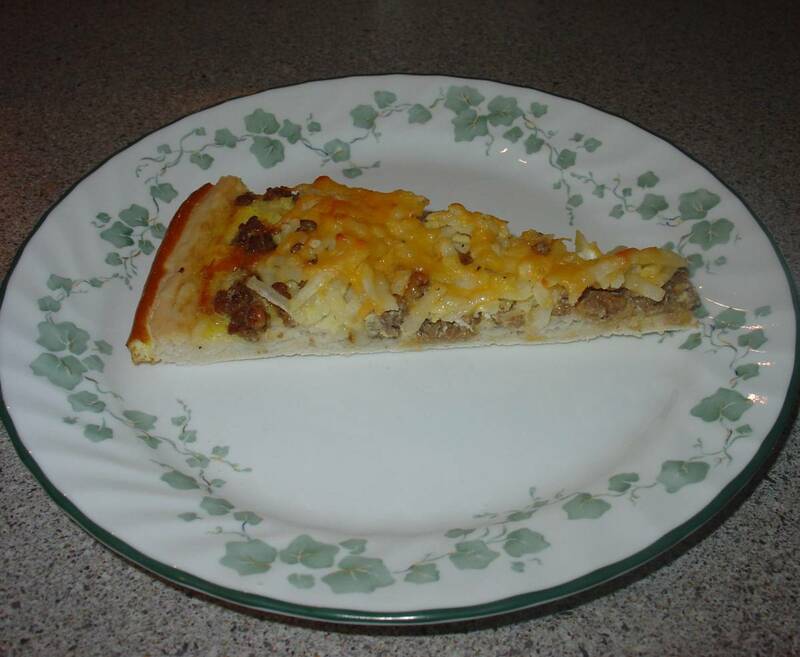 The owner was kind enough to share several of their breakfast recipes and this Breakfast Pizza has become a family favorite. 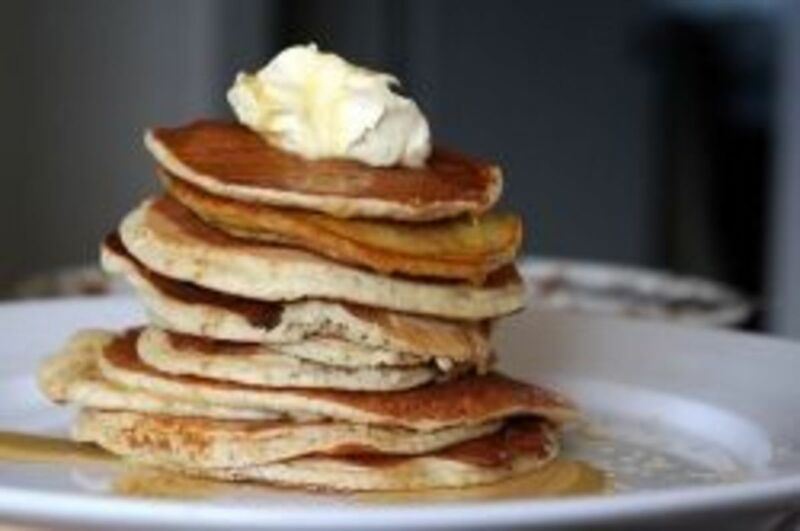 It's also a favorite to serve when we have house guests, it's an easy breakfast buffet item. This Breakfast Pizza is so versatile, the possibilities are unlimited. 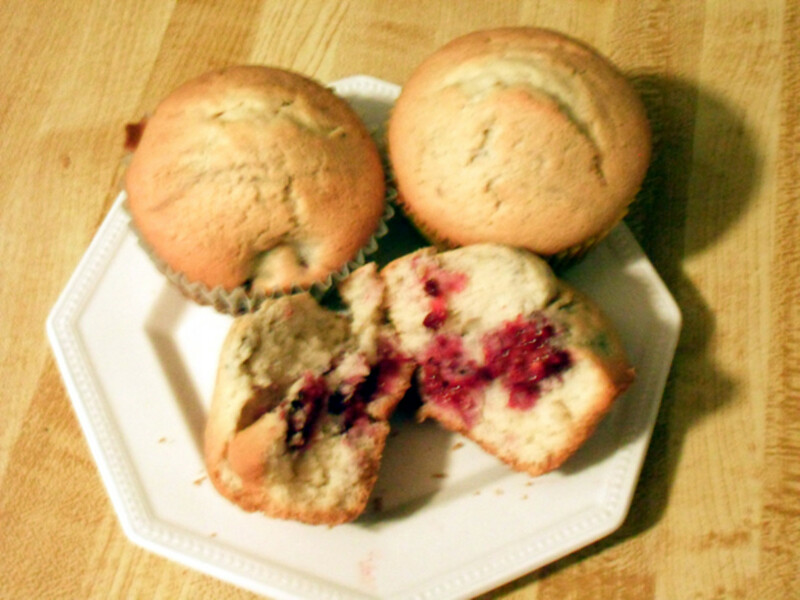 Experiment and try the combinations your family loves! Mornings can be a hectic time in our house, so I love the simplicity of putting this together and having it bake while I get the kids moving. Prep time is approximately 10 minutes, so it's fairly quick and easy. By the time it comes out of the oven, the kids are anxiously waiting at the table and I feel good about giving them a warm, hearty breakfast. 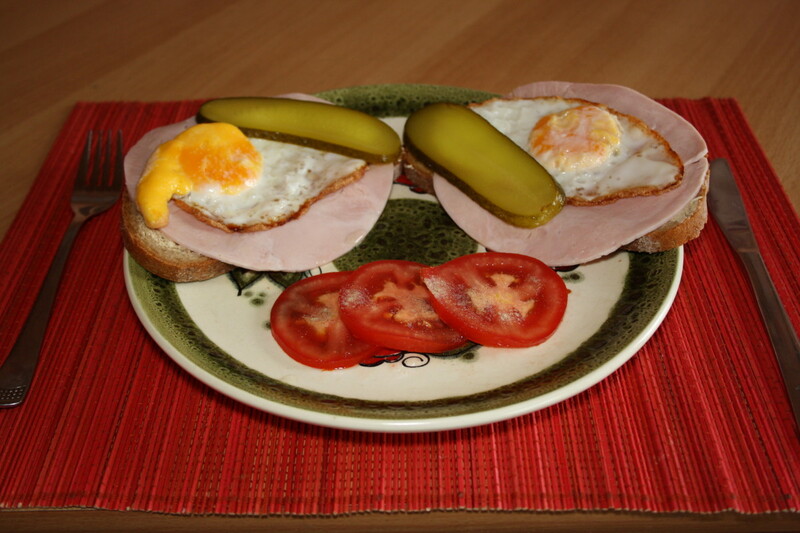 *Individual slices can be wrapped and frozen for an easy microwaveable breakfast, or on the run meal. 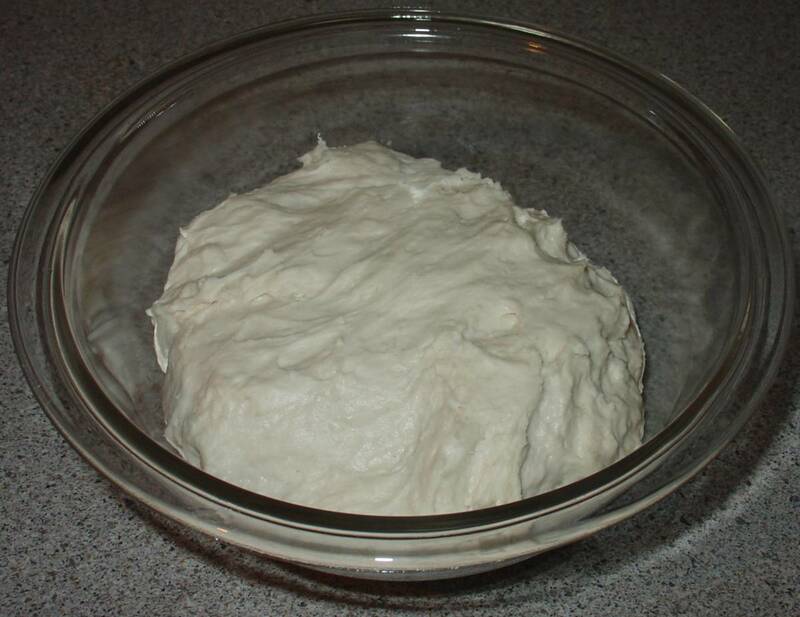 In a large bowl, dissolve yeast in warm water (105-115 degrees). Mix in sugar, salt, vegetable oil and flour. Beat vigorously 20 strokes. If the dough seems too sticky, add a little more flour. Let rest about 5 minutes. Brown sausage, breaking it up as it cooks. Drain off fat. 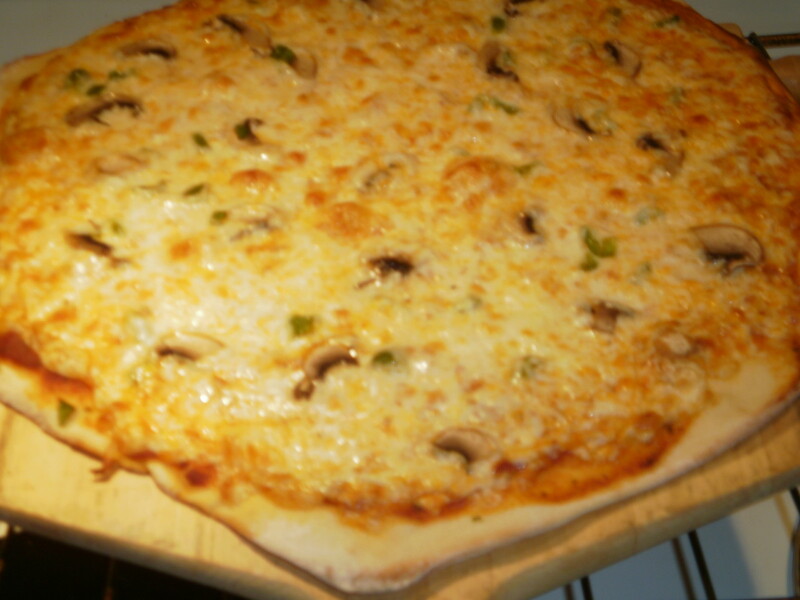 Press dough onto a greased pizza pan. Spoon sausage over dough. 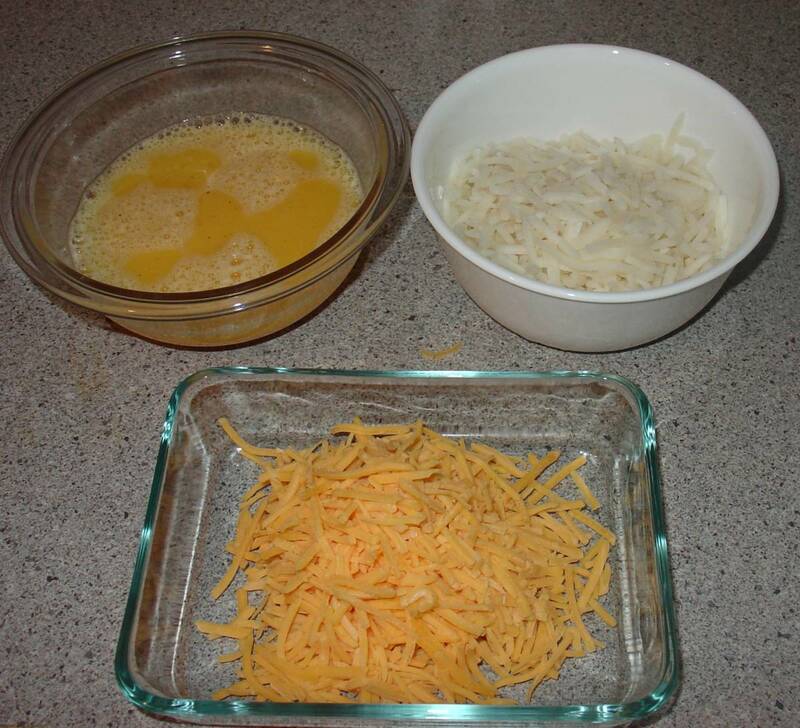 Layer on hashbrowns, any additional optional toppings and cheese. In a medium bowl, beat eggs, milk, salt and pepper. Pour over pizza. 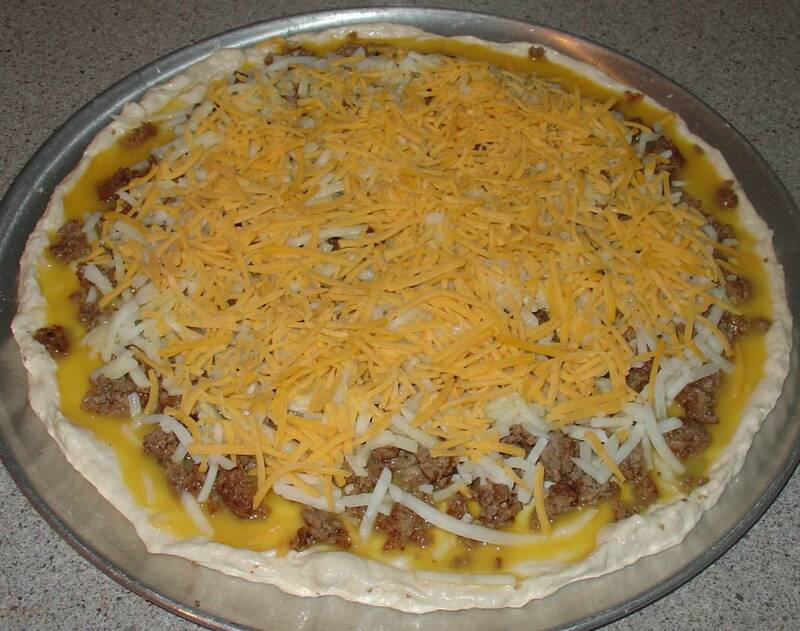 Your Breakfast Pizza is ready for the oven. Bake in a preheated oven at 375 degrees for 25 to 30 minutes. Remove, cut into 8 pieces and serve hot. Delicious! 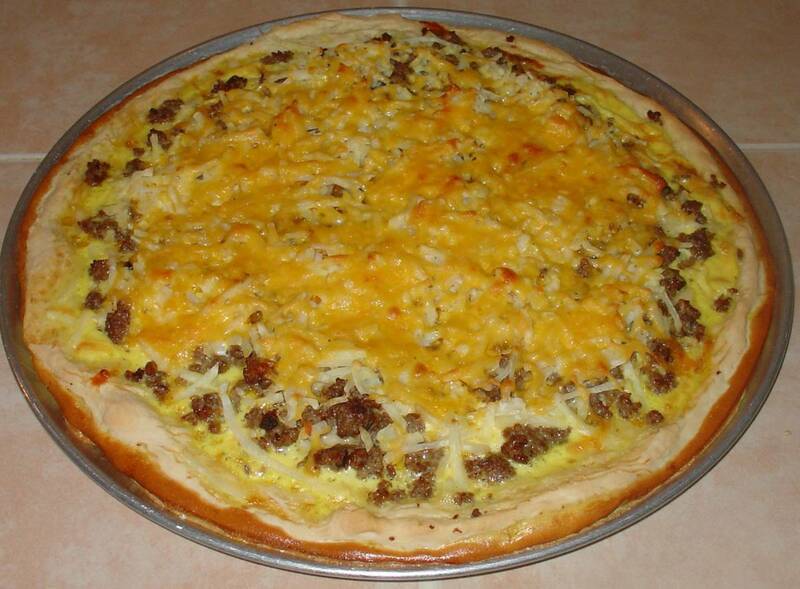 Yoru Breakfast Pizza is ready to serve. A slice of Breakfast Pizza is a complete meal! 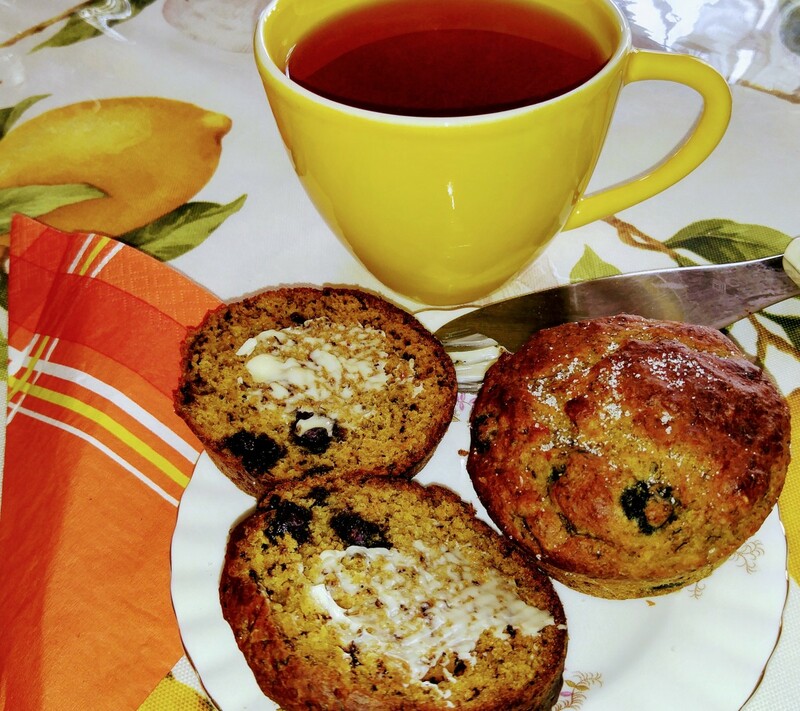 I promise you'll get a lot of compliments on this easy breakfast! 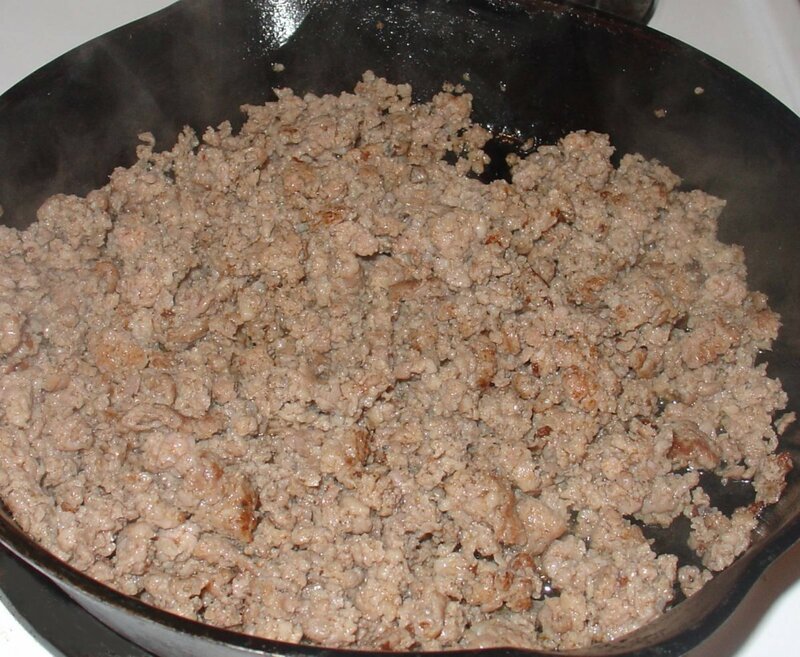 I've tried this with bacon, turkey sausage, diced ham ... you can't go wrong. I tend to use a few more hashbrowns, but I would definitely NOT exceed the 5 eggs. Too many eggs and they'll be running off your pan. Let me know what you think and what combinations you come up with! By Far the Very Best Pizza Cutter! "How do you live a long life? 'Take a two-mile walk every morning before breakfast.'" Your comments are always welcome! Please let us know what you think. Hi MRW, this feeds 6-8 easily. I have 5 kids and it feeds one can feed our entire family. Each piece is very filling! Doesn't say how many it feeds. As I have 5 in my family - always a concern. LOL, I agree Daddy Paul ... what's not to love! Thanks for your comments. I think I could eat this 24/7. Have you tried our breakfast pizza? 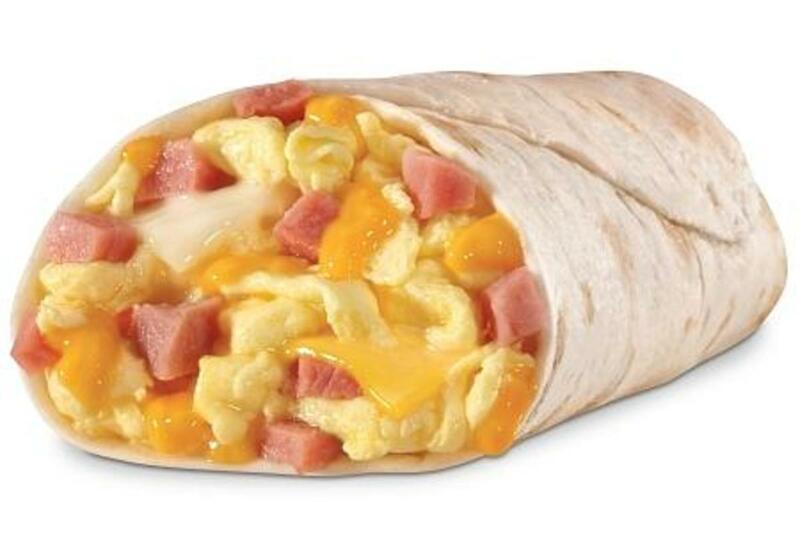 Do you have any ideas for other breakfast fare that is quick and easy? I'm always looking for a way to get the kids fed without too much hassle. Thanks for your comments.